Hanley Foundation has positively impacted nearly a quarter of a million lives over the past 18 years, starting in 1998 with the launch of our first program. We’ve learned that evidence-based substance use disorders prevention works. Every dollar spent on prevention today saves $18 later in drug and alcohol treatment. The days of ‘Just Say No’ have evolved. Hanley Foundation is on the front lines, not only preventing substance abuse, but also teaching about the physical, social, and emotional effects of consuming alcohol and other substances, providing financial resources for recovery when necessary, and shattering the stigma of this disease through advocacy whenever possible. In cooperation with our community partners, we work to delay the age of first use of alcohol and other drugs, as well as to minimize the potential future harm from use. Prevention Our prevention staff provides age-appropriate substance use disorder programs to elementary, middle, and high school students in public and private schools, using a model that reinforces self-confidence, positive messaging, and positive peer pressure. We also offer educational presentations to parents and caregivers. 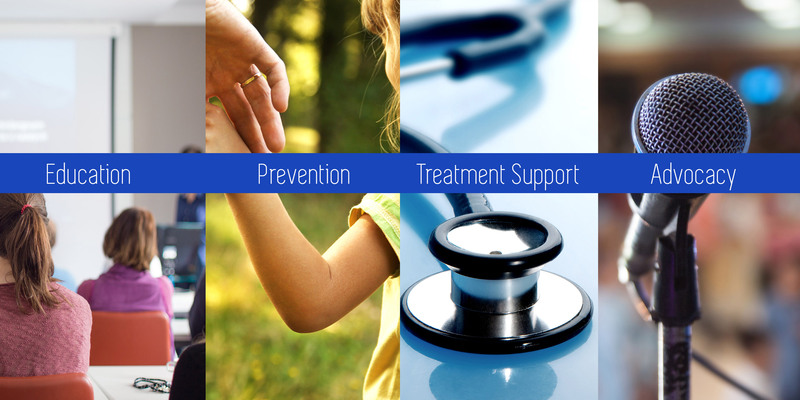 Education We work closely with medical and other professionals on the front line of the opioid epidemic in Palm Beach County to educate individuals regarding the early signals and symptoms of substance use disorders. Our symposia series empowers first-responders to immediately recognize signs of trouble and initiate plans of action to help save lives. Treatment Hanley Foundation supports top quality treatment by providing scholarships to individual treatment centers in Florida and nationwide when patients are unable to afford treatment. Advocacy Hanley Foundation is partnering with other key influencers on local, state, and national levels to help shatter the stigmas associated with addiction. For more information, email info@hanleyfoundation.org or call: 561-268-2355.